Heating and air conditioning comprise the majority of the average home utility bill. 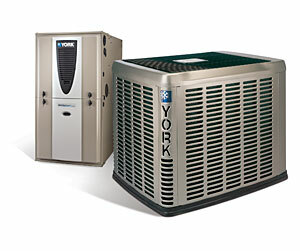 We can keep your HVAC system running efficiently and help you save. Call us today at 760-346-9425 to learn more. GM Air - Air Conditioning & Heating provides a complete service for air conditioning, heating and ventilation equipment. From the design of your air conditioning or heating system, to the installation and ongoing maintenance, GM Air - Air Conditioning & Heating will ensure that you have the most cost effective and energy efficient furnace and air conditioning system to satisfy your requirements. One of the single most important aspects of our company is the people who look after you. At GM Air - Air Conditioning & Heating, we have a great team of hvac professionals who will be pleased to answer any questions you might have. We work closely with our customers to make sure we fully understand your needs and provide the right products for your business or home.